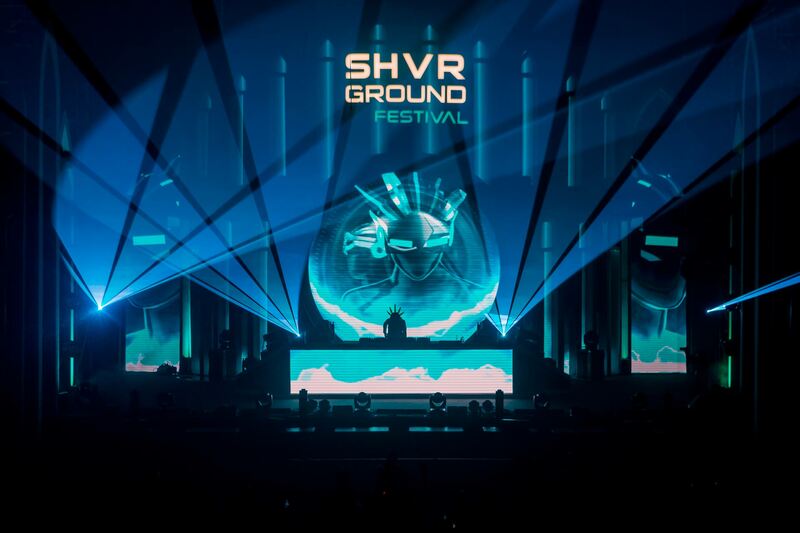 SHVR Ground Festival is a music festival presented by SHVR. 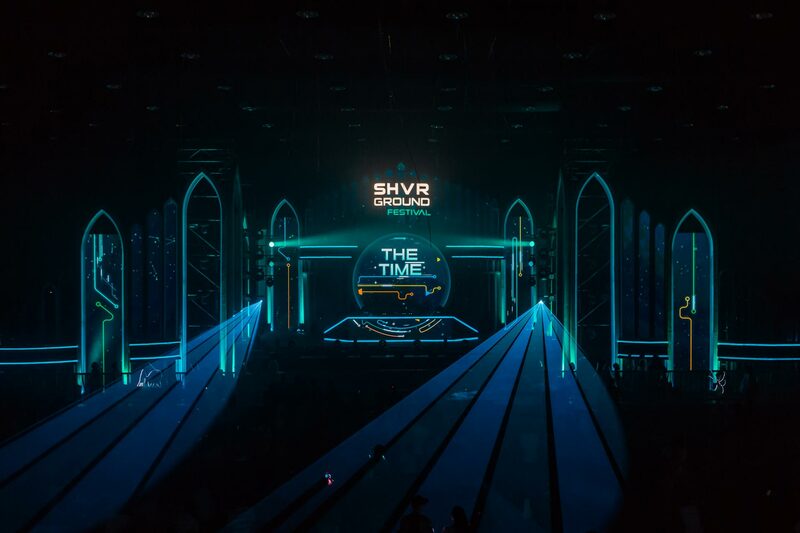 Introducing Mr. SHVR as their signature icon, and visualize the “Unlimited Coolness” with Russian architectural theme for the 2018 edition. 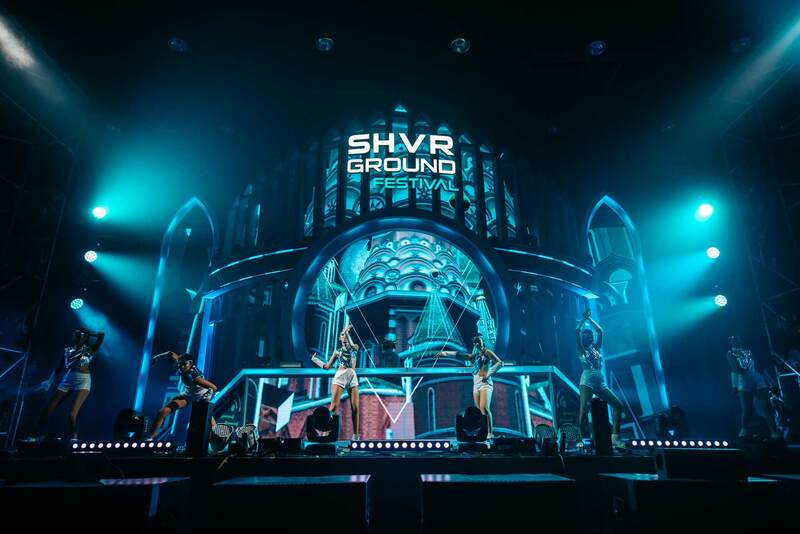 These elements were rendered into an experiential brand moment visual and synchronized with lighting, laser programming sequence, through SMPTE signal triggering. 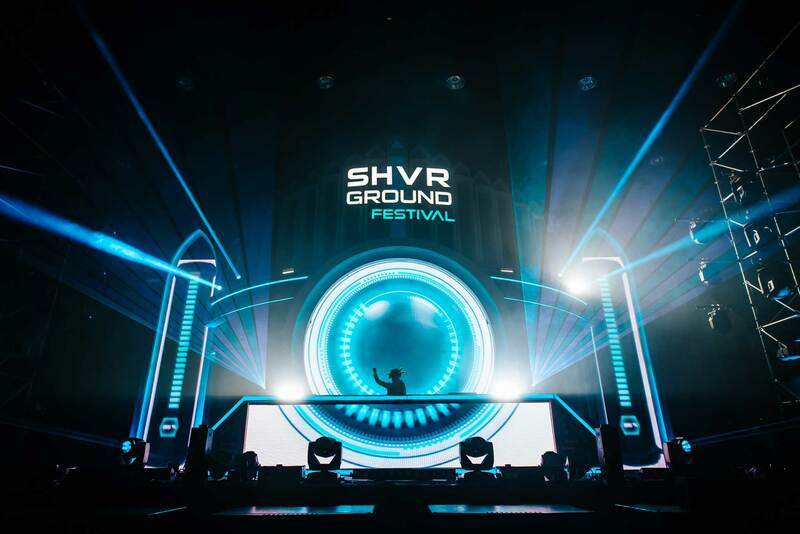 The result were amazingly took over the rave journey to a whole new level of excitements.